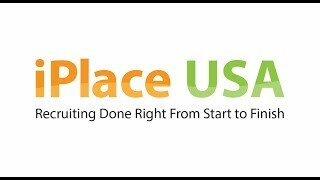 Our Vice President of Recruiting, Roy Martin talks about iPlace's Pre-Qual Recruiting Services, how we are different from other organizations and the benefits to companies for using iPlace's services. 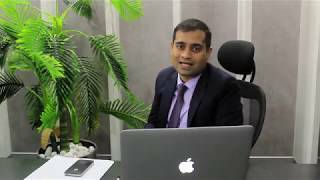 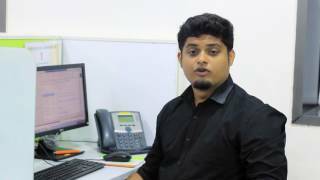 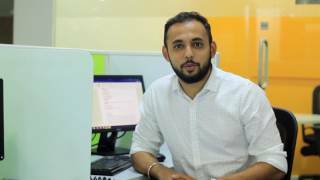 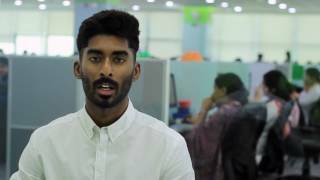 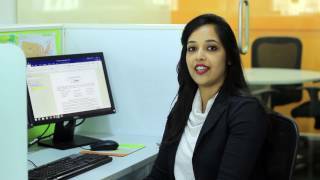 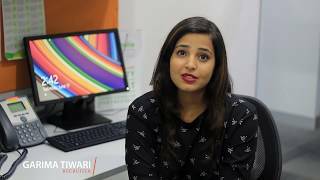 Our Head of Recruiting, Anshu Singh talks about iPlace's Full Lifecycle Recruiting Services, how we are different from other organizations and the benefits to companies for using iPlace's services. 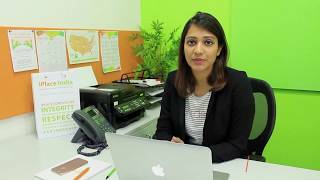 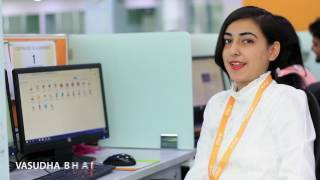 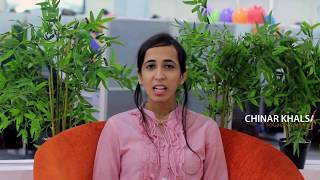 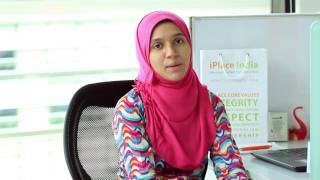 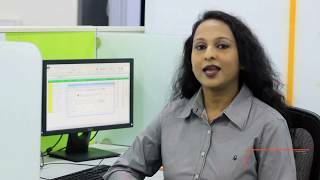 Our Head of Sourcing, Naqiyyah Dalal talks about iPlace's Sourcing Services, how we are different from other organizations and the benefits to companies for using iPlace's services.